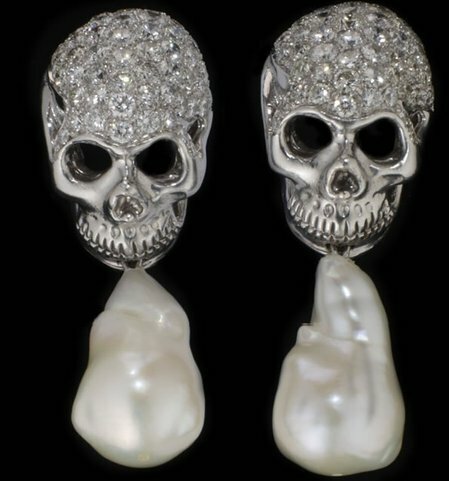 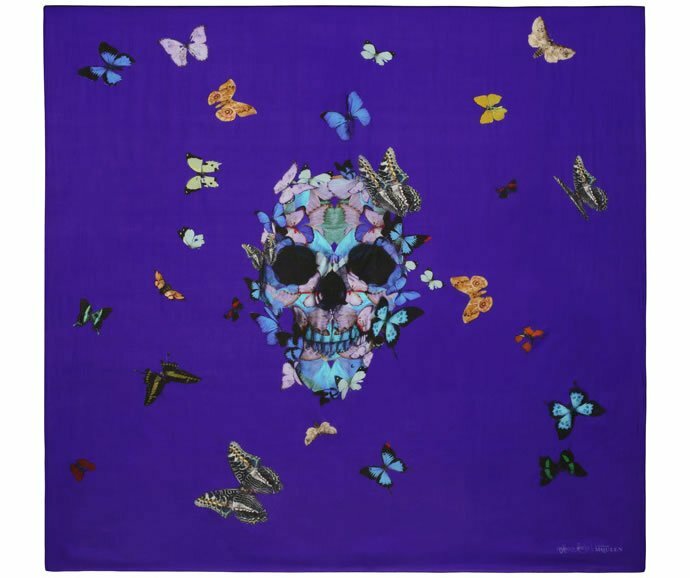 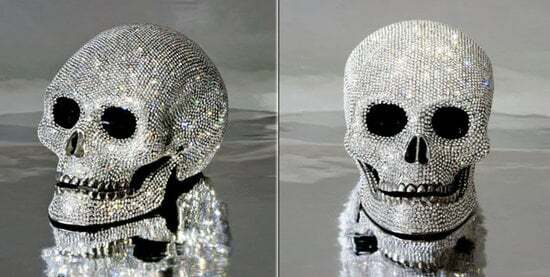 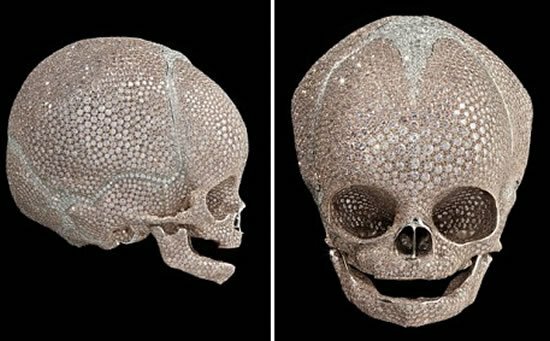 If you’ve always had an affinity for all things gloomy and overcast, the epitome of Goth, the human skull would certainly please you in every way. 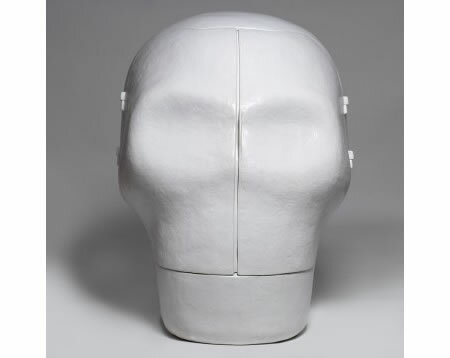 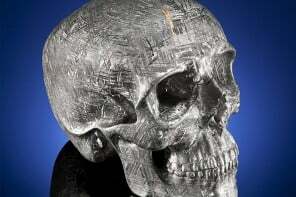 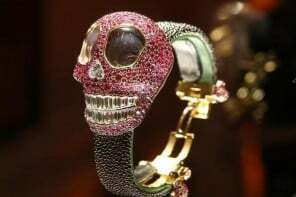 Creative Designer Joep Van Leishout and his creative team of Atelier Van Leishout (AVL) have come up with two innovative chambers of sorts, which embrace the human skull as the essence. 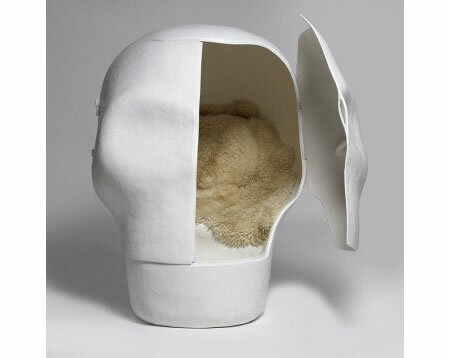 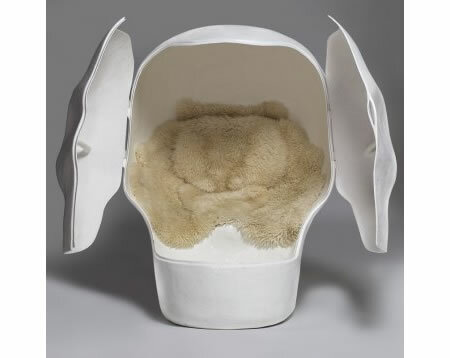 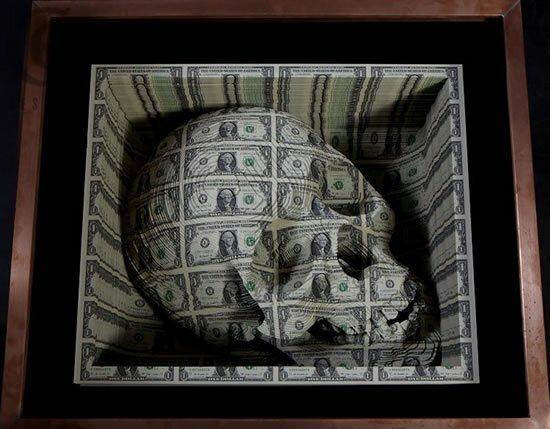 First is the Sensory Deprivation Skull, which is a getaway compartment (real comfortable for a skull) in which you can sit and cut yourself off from the world. 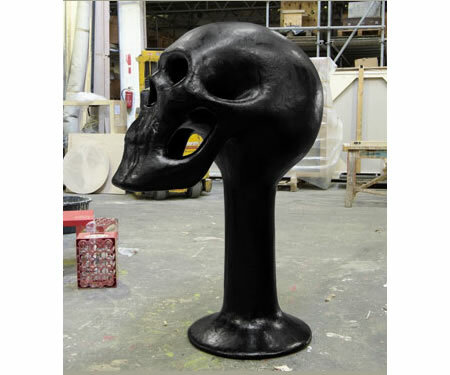 It is composed of reinforced fiberglass and has dimensions of 150cm h, 110cm l & 137 cm w. The bad part is that it’s available in a limited edition of only 10. 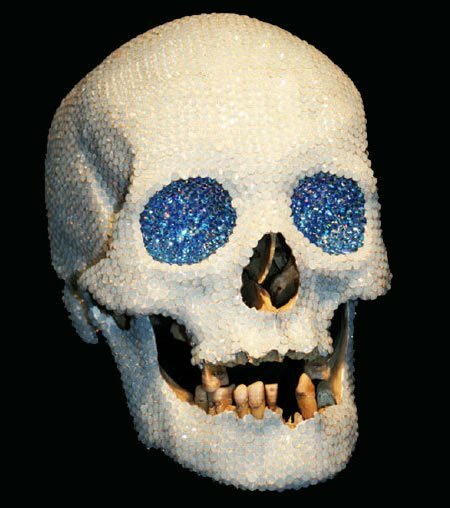 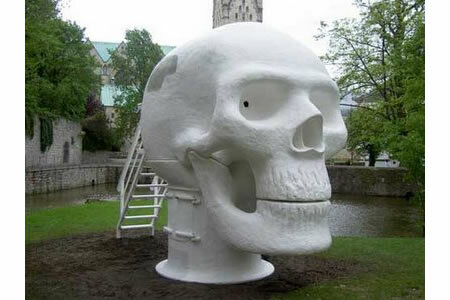 Besides this, there is also a Wellness skull, which seems to be a bigger, better and brighter version of the skull house as it houses a sauna and several other sculptures based on the human skull. 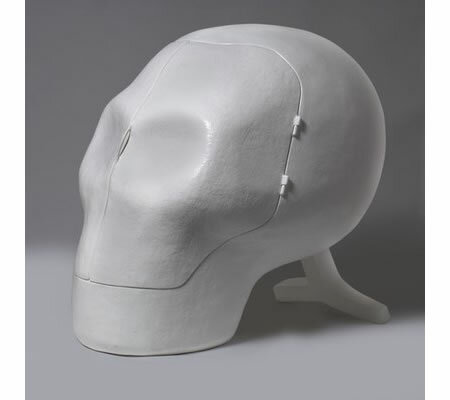 The bath resides in the neck of the skull where as the head of the skull hosts the sauna. 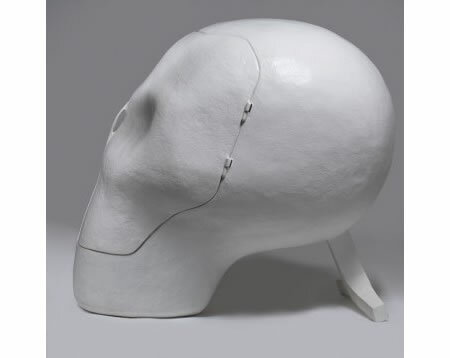 The skull is maneuvered so as to let the hot steam pear out the eye sockets when it’s working. 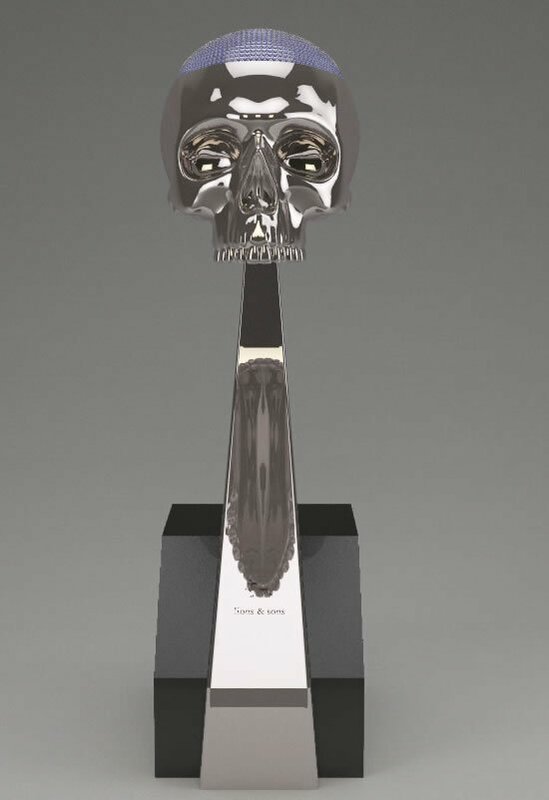 Gorgeous is just not the word for this stunning masterpiece!